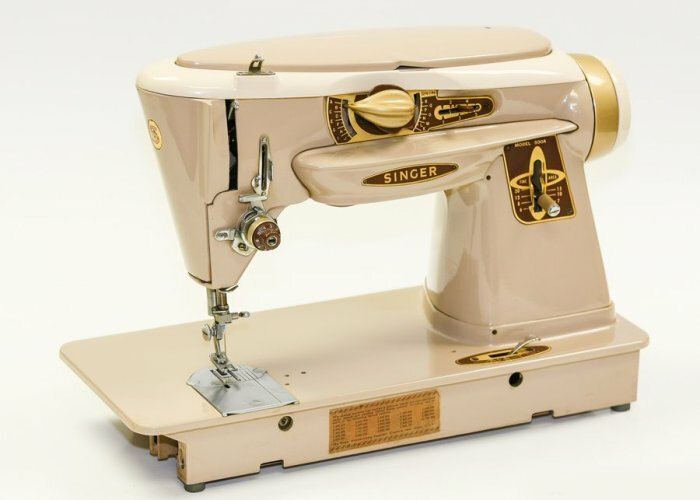 Following the groundbreaking and successful Singer 301, Singer introduced slant needle models in the 400 series, and then the 500 series "Rocketeers" These advanced new machines were capable of not only zigzag stitches but also decorative "fashion" stitches, either built-in or with the addition of cams. 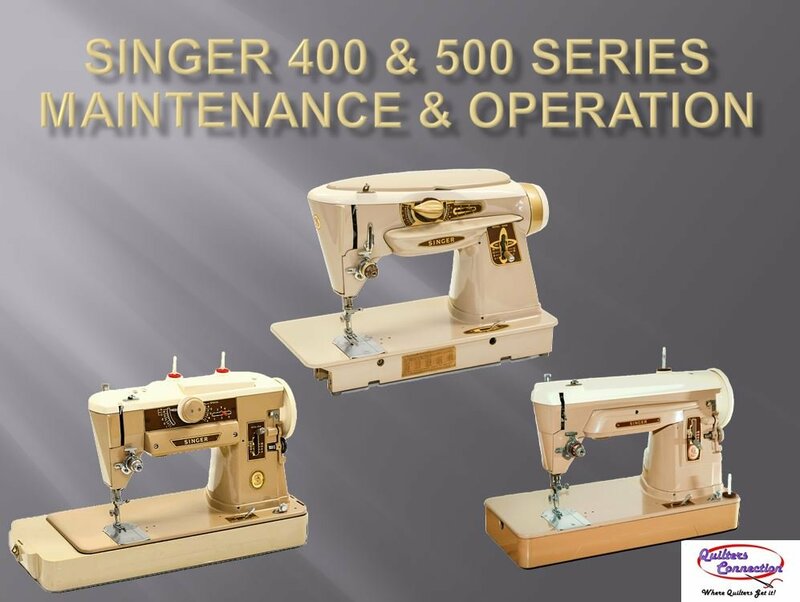 The Singer 404 remained a straight stitch only machine and a worthy successor to the 301. Like the Featherweight and 301 before them, these sturdy machines were incredibly well made and still perform well today with proper maintenance. Each attendee will be required to bring a machine and pay for the class - no auditing allowed. Class size will be no more than 6 to allow for plenty of individual instruction. If you do not have a machine we have plenty in the shop and would be glad to supply you with one to service. Properly fitted screwdrivers are essential for sewing machine maintenance without damaging the machine, and to keep up with the class. Maintenance tools and service parts will be available to purchase the day of the class. If you bring your own tools or parts please arrive a little early to make sure they are suitable for the workshop. This is a group class to learn how to provide the regular cleaning and lubrication service to your machine as suggested by Singer. There is not time during the class for you or the instructor to fix or repair non-working machines. If your machine needs repair or adjustment you must make arrangements with the instructor to have your machine repaired before the day of the class. You can call or email us at 214-912-8958 or info@quilters-connection.com to make those arrangements. Note - We will break for lunch during this class. Feel free to bring your lunch, as it will not be provided as part of the class. With only 6 seats this class is expected to sell out quickly, so sign up today! Requirements: Bring your machine or use one of ours.